Back Pain & Weight Loss Success! Through nutrition and chiropractic, Dr. Amber Voitenko has helped Craig lose weight, reduce his debilitating headaches, and get rid of his back pain completely! Being proactive about your health will ensure you live a long, happy life. Corrective care at our clinic can help reduce or eliminate the need for prescription pain killers and dangerous weight loss drugs, getting you moving and active! 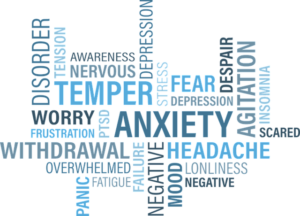 If you struggle with any of these health concerns, call our office and see how Dr. Amber can you help you too. Colloidal Silver: The BOMB against Bacteria, Viruses & Fungals!! It helps burns, cuts and scrapes, which makes it a great anti-bacterial for all those moms! It’s soothing for scrapes and cuts, so the kiddos won’t cry or the adults! Plus, it’s safe for toddlers. It also acts as an anti-inflammatory, helping to reduce swelling and speed up healing. I recommend using the Genesis Pure brand, because it is completely 100% organic, non-GMO. 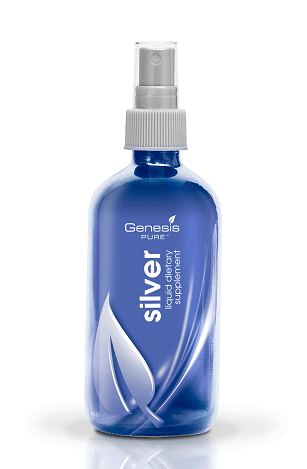 Genesis Pure’s products are included in leading Physicians’ Desk Reference for their high-quality, whole health benefits. Identifying the reason why one has symptoms is important when it comes to carpal tunnel. Double crush syndrome can be the reason why one has wrist pain. Double crush syndrome is often misdiagnosed as carpal tunnel. 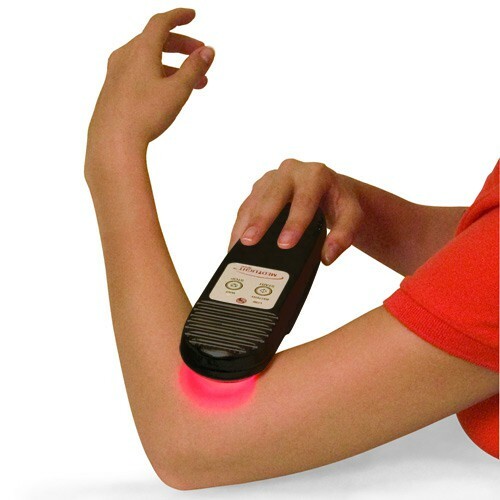 Double crush syndrome can be treated successfully with chiropractic care and innovative muscle therapy, such as Rapid Release Technology, Active Release Technique, or FDA approved Cold Laser. 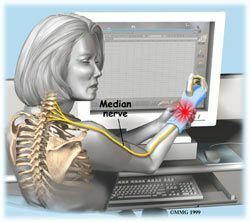 Before surgery for carpal tunnel one should look into the possibility of the problem of a compromised median nerve in the cervical spine. This can be due to an old whiplash injury, bad posture in the work place, and even osteoarthritis. A thorough examination, as well as x-ray and even MRI studies, doing specific neurological and orthopedic tests can help identify the problem. What are the Known Causes of Fibromyalgia? How can I address my Fibromyalgia symptoms? When you have fibromyalgia it seems like there are no answers. Doctors will say that you have to live with your pain. When it comes to this complicated condition you have to address the body as a whole. Questions must get answered and tests must be done. The first line of business is a thorough consultation and exam. Symptoms of fibromyalgia include: Chronic fatigue, digestive problems, tender points, tiring easily, sleep disturbances, as well as stress and anxiety. And speaking of stress…What handles stress in the body are your adrenal glands. They are located on top of your kidneys. They are in charge of producing steroidal hormones that can help with pain, sleep and digestion. When one has adrenal fatigue it can cause many problems with the body like sleep difficulties, fatigue, and digestive problems. Adrenal fatigue must be ruled out! Another aspect to evaluate is digestive problems. Due to toxins in our food, air, and water, our gut wall gets destroyed and can wreak havoc on digestion. If the digestive system is not functioning well you will not be able to absorb and utilize the nutrition from your food. It can also cause toxins to leak into your system and cause disease process. There are bacteria that can also cause trouble with the digestive tract. There are specific tests that can be ran to find out if you have this bacteria. This known bacteria is H. Pylori. Due to postural situations, repetitive traumas, and nerve interference, function can be lost and can cause unwanted pain and inflammation throughout the body. This is just to name a few situations that can be causing symptoms to be worse for a fibromyalgia patient. At Voitenko Wellness we do a through consultation and examination to help create a plan of attack. The goal is to create less stress on the body to help bring back quality of life. Practicing Aikido for the last seven years and taking joint locks and shoulder pins like this has certainly placed a lot of stress on my body. Dr. Amber’s adjustments help make sure that I can stay on the mat and keep learning. David is the managing director of i5 Web Design. His company custom-crafts websites that helps turn visitors into customers.